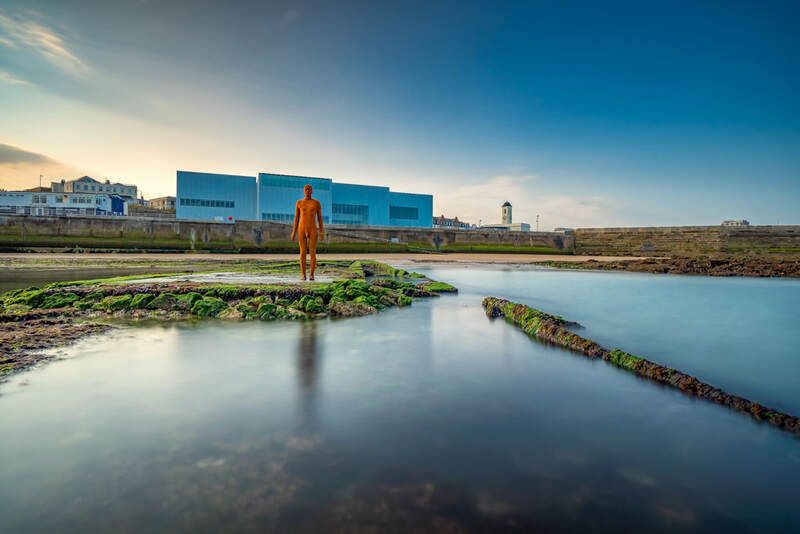 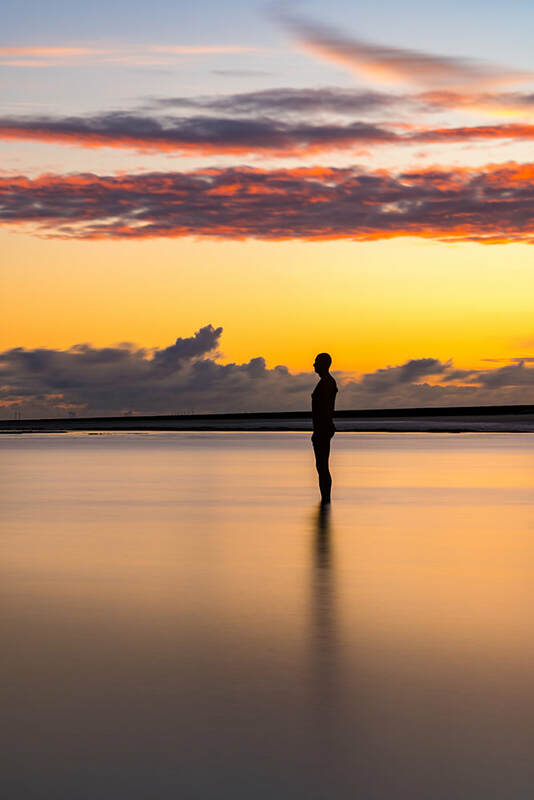 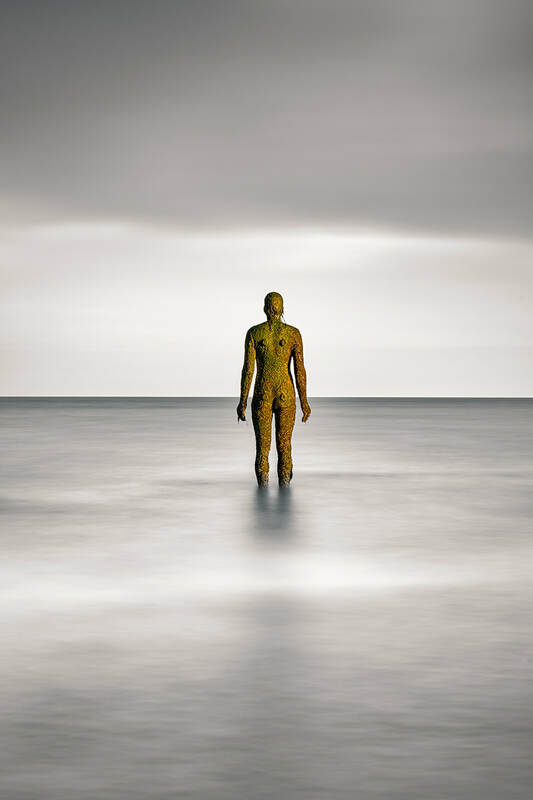 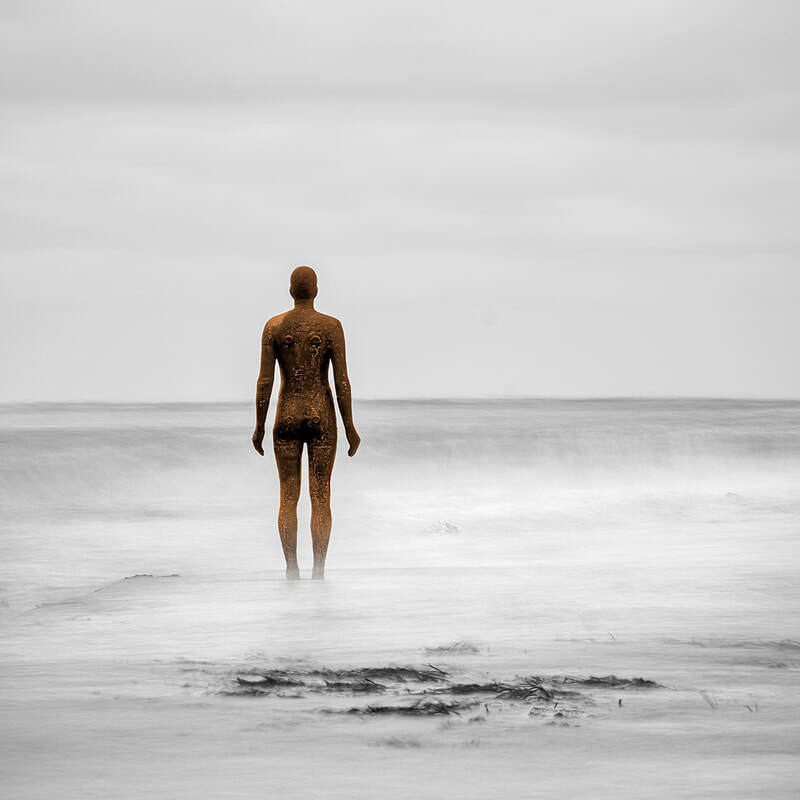 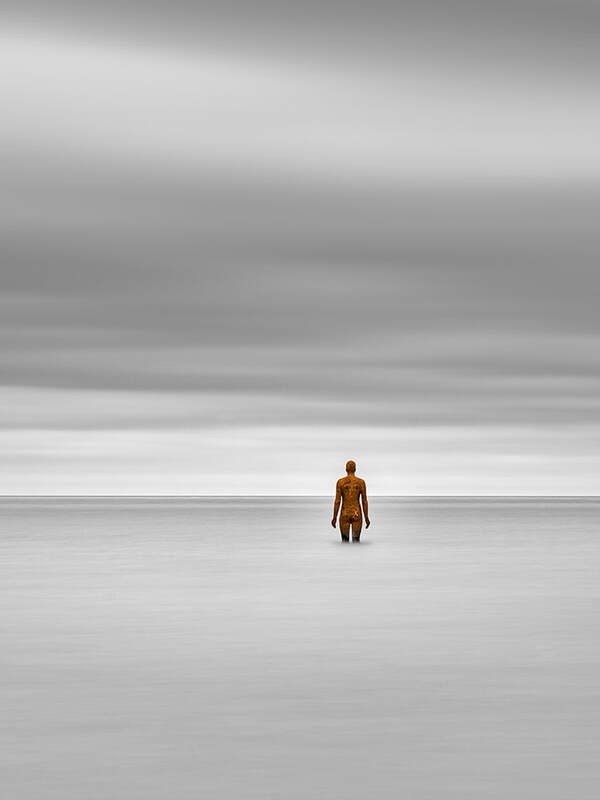 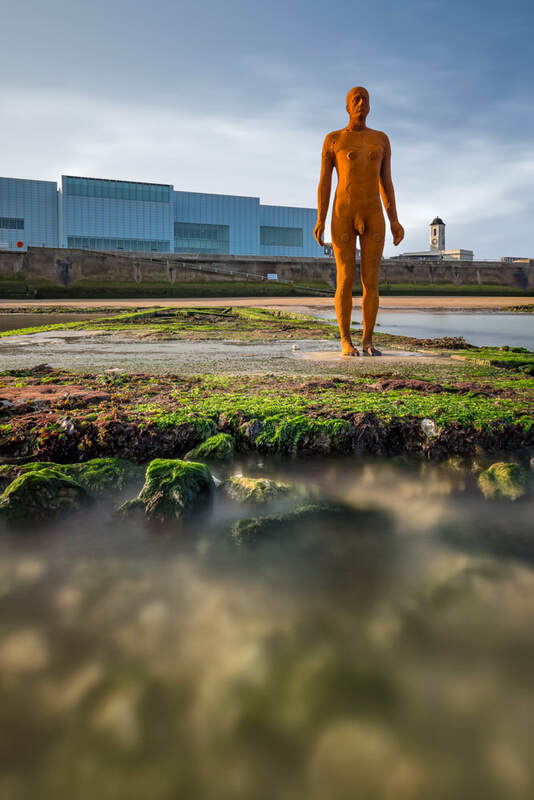 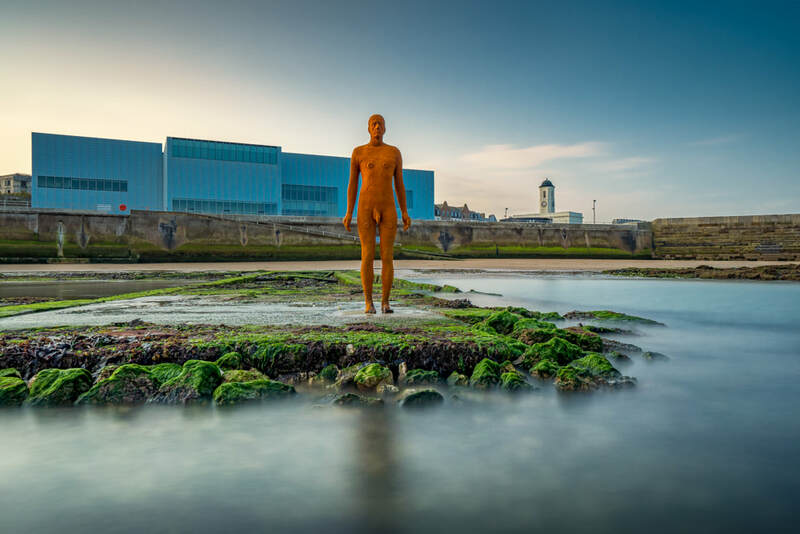 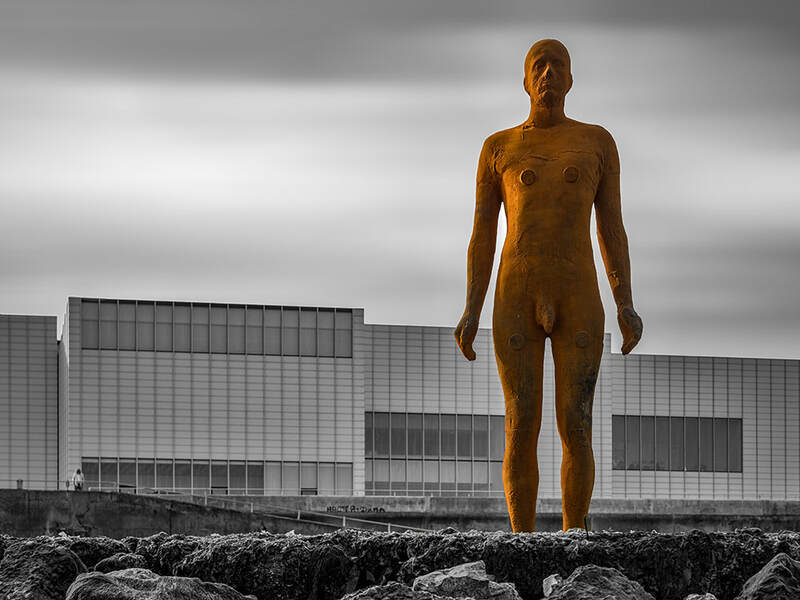 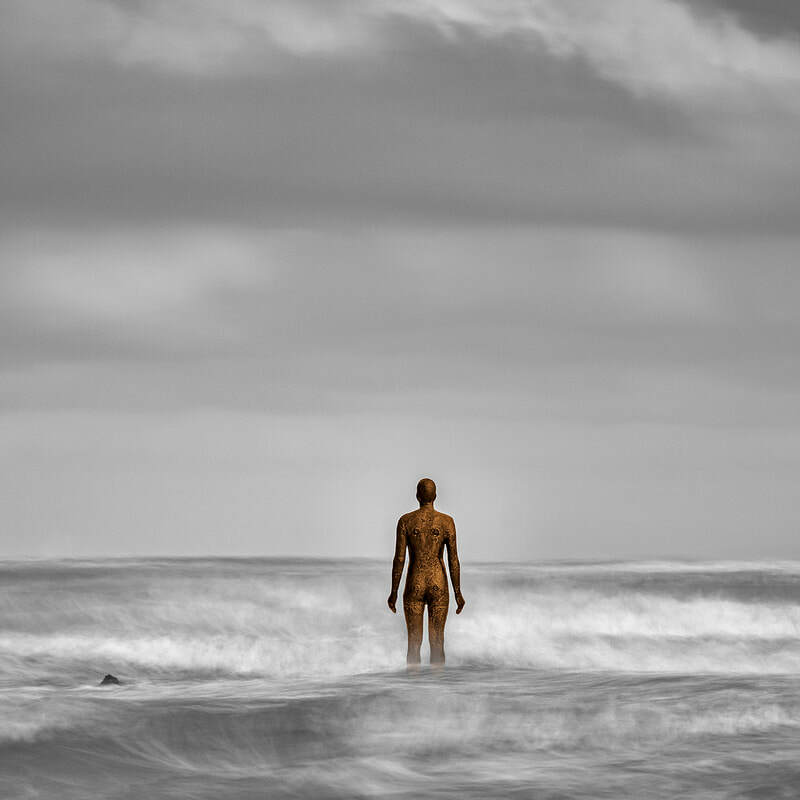 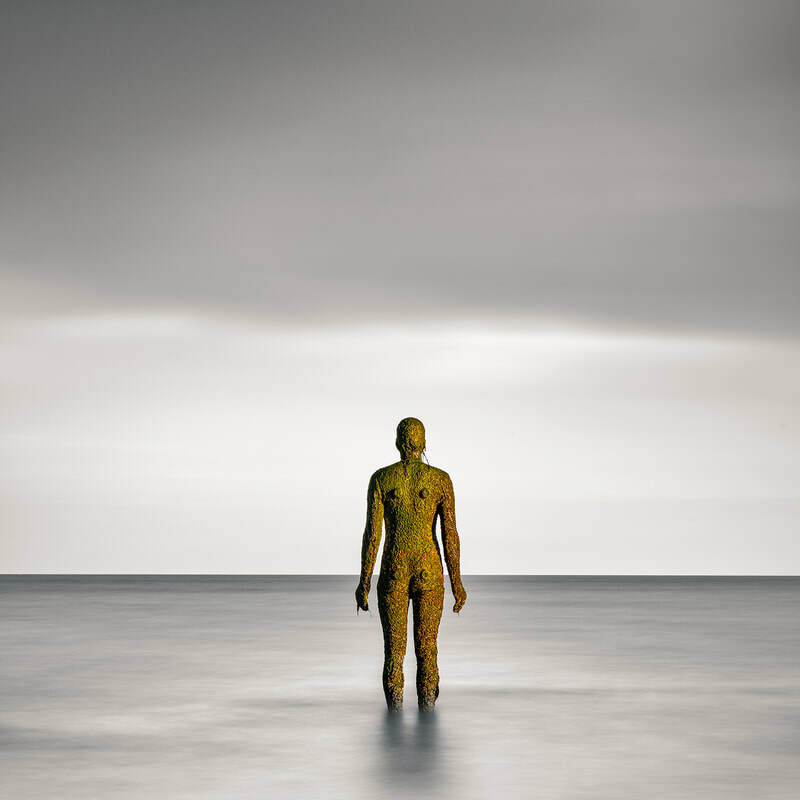 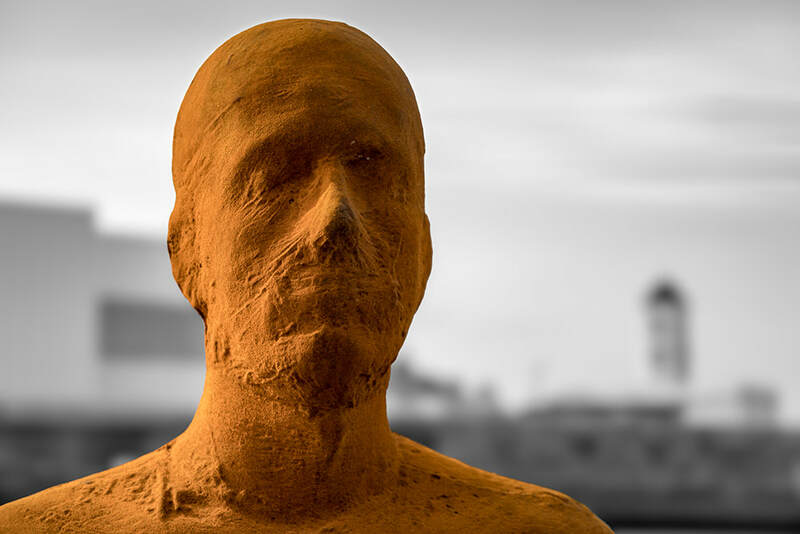 Antony Gormley "Another Time" sculpture at Turner Contemporary Margate and Folkestone. 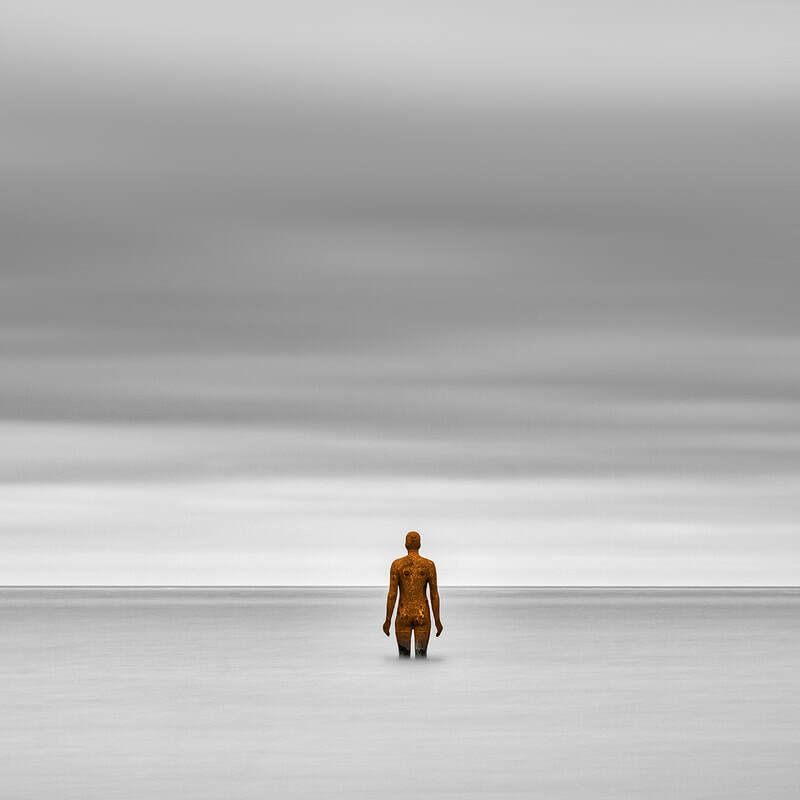 To celebrate ten years of the Lombard Street Gallery I’ve created a unique piece of work exploring time for the Ten Exhibition. 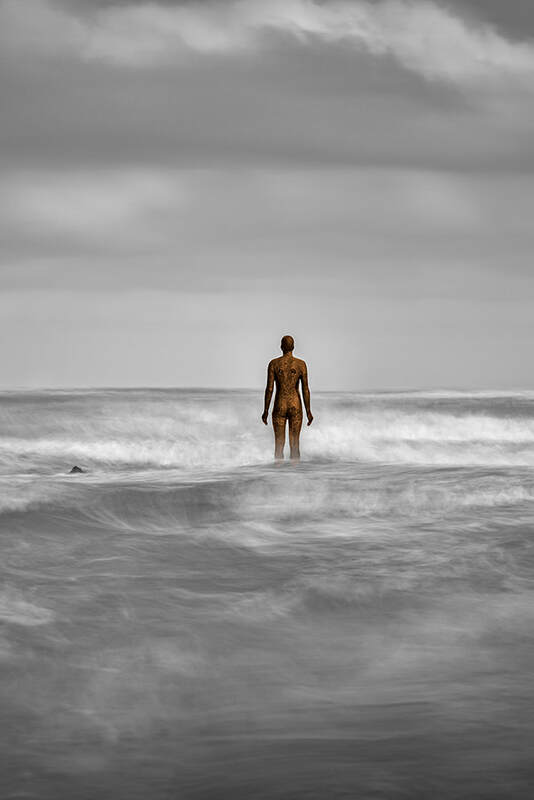 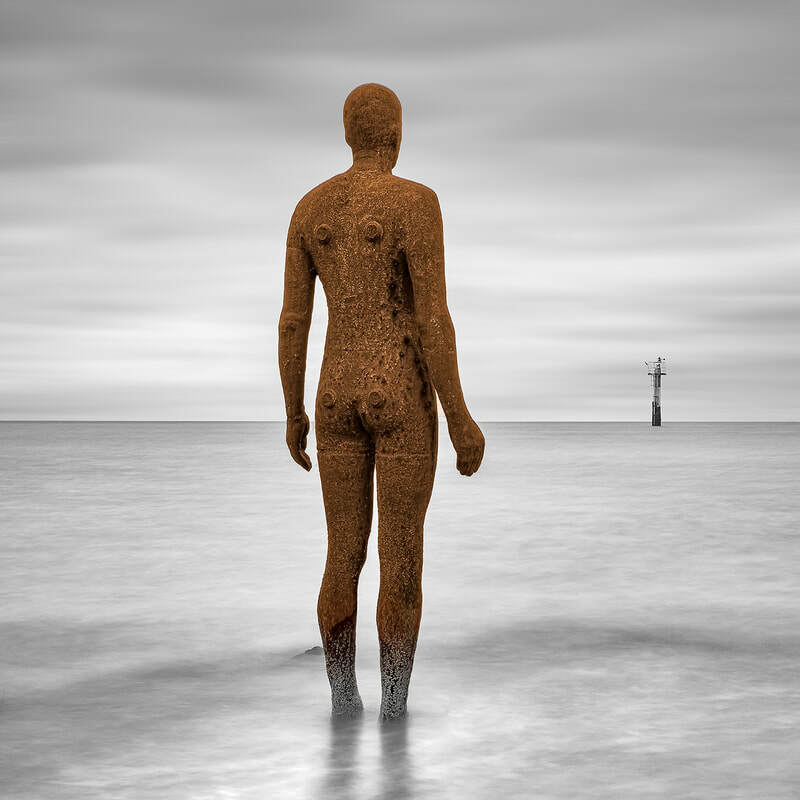 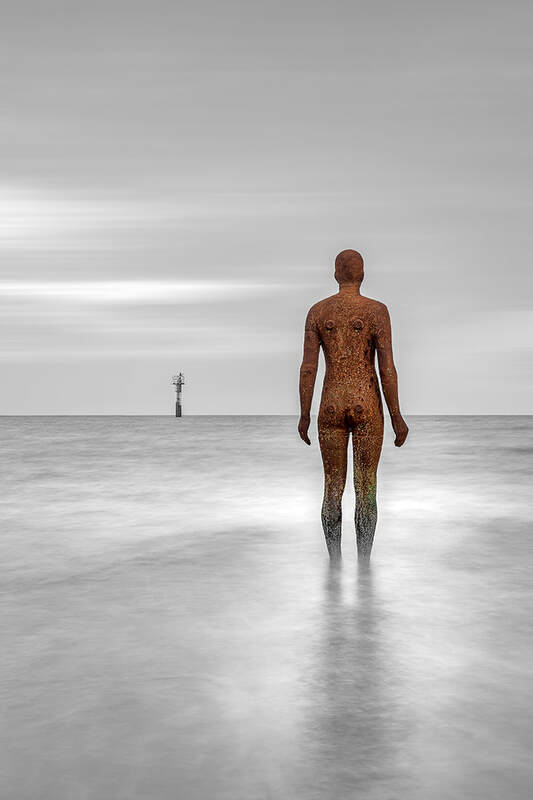 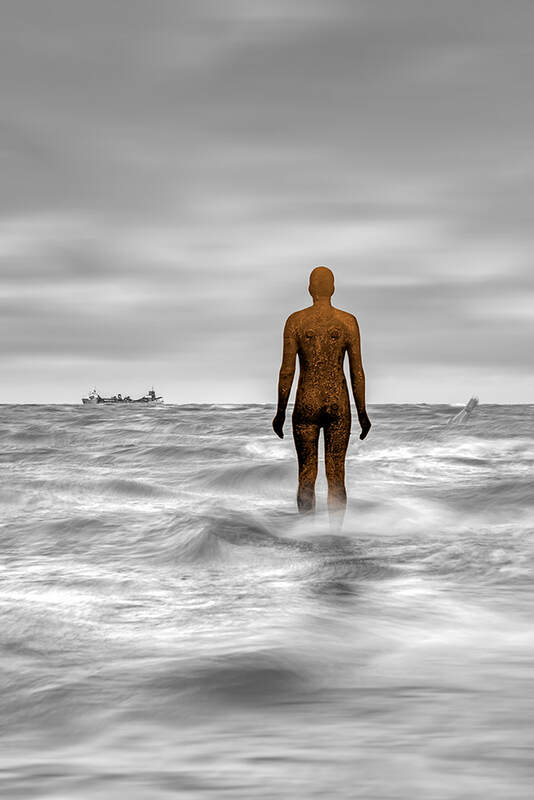 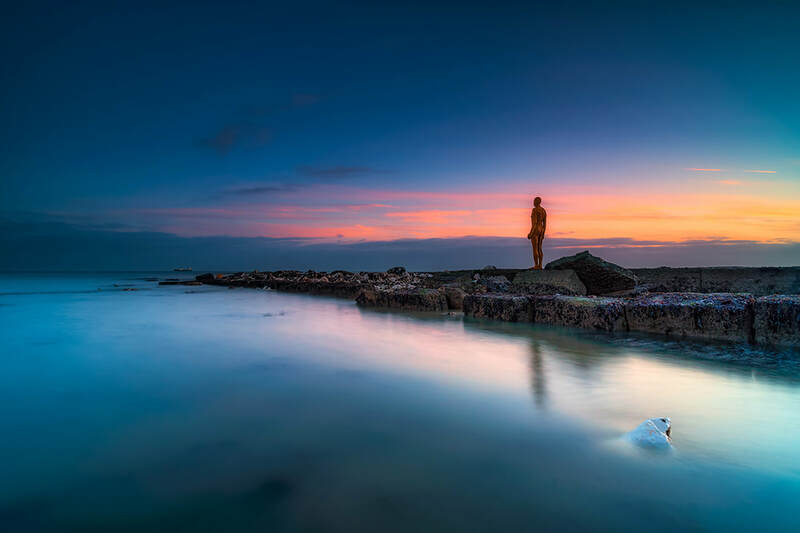 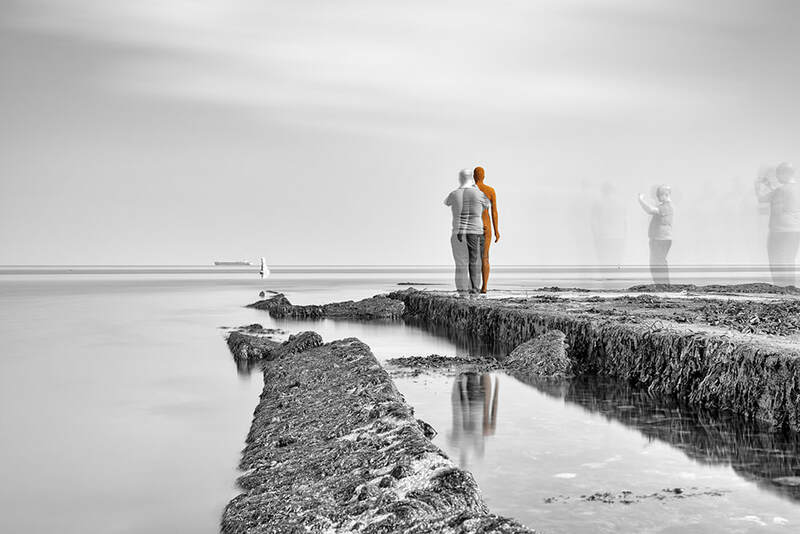 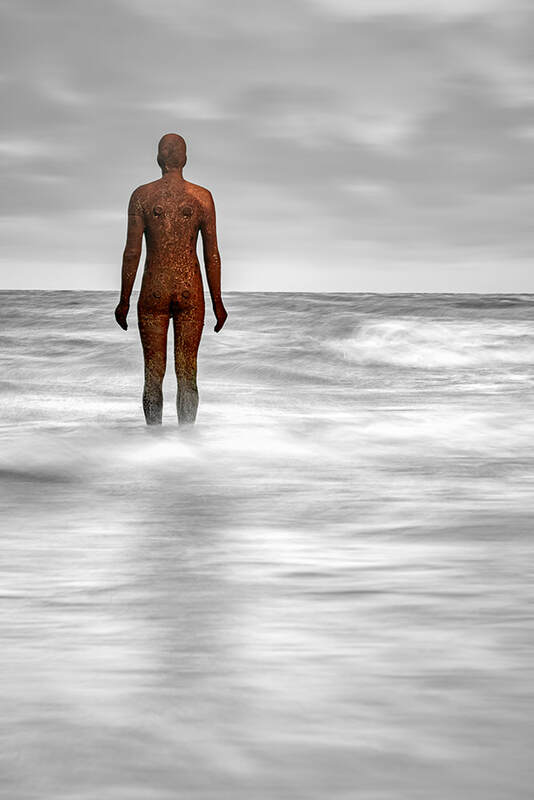 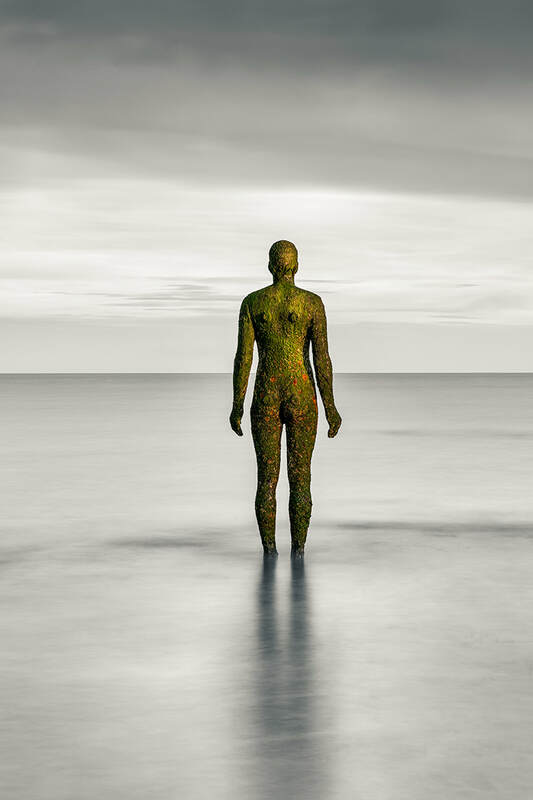 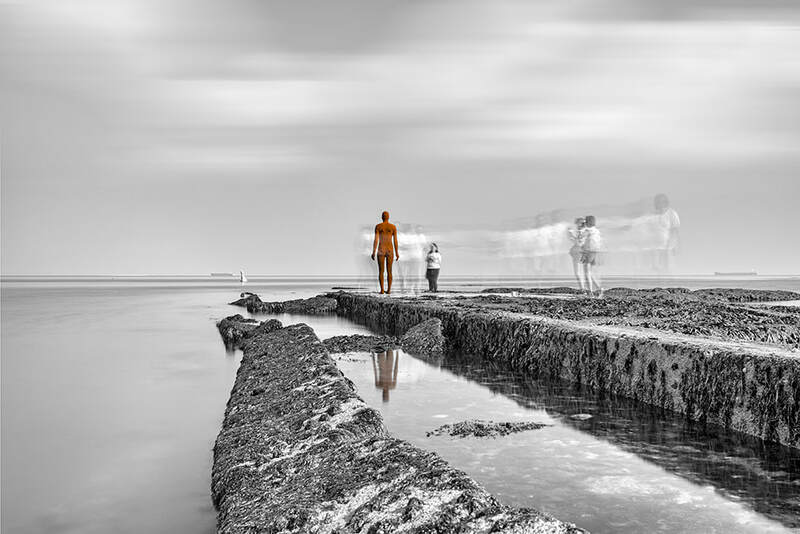 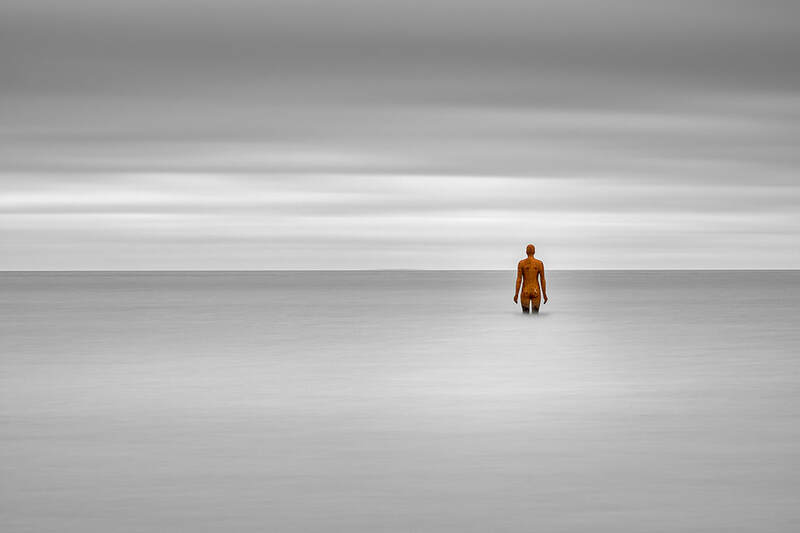 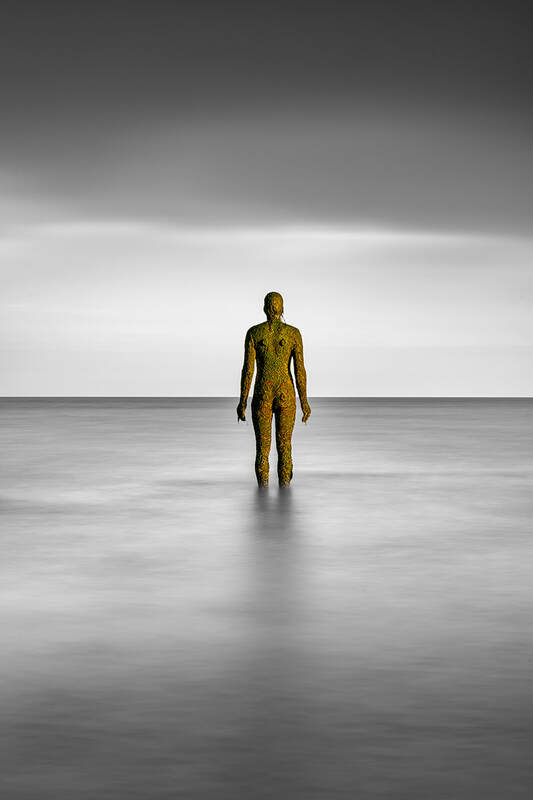 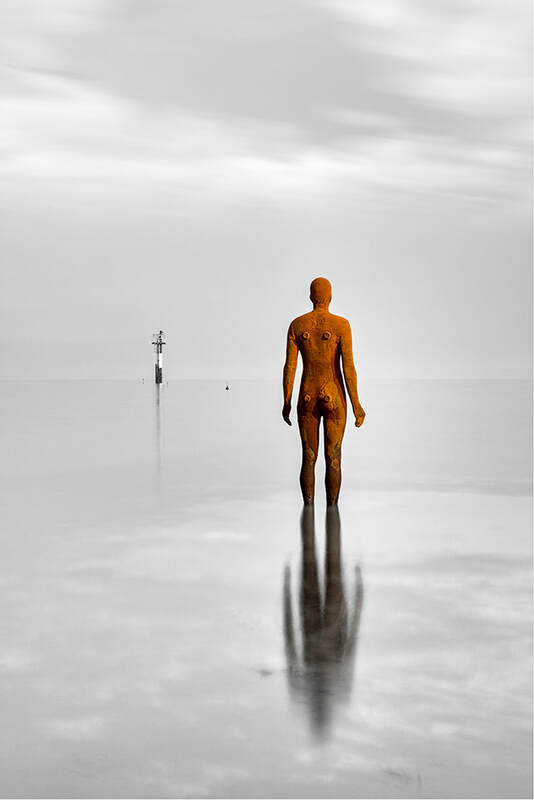 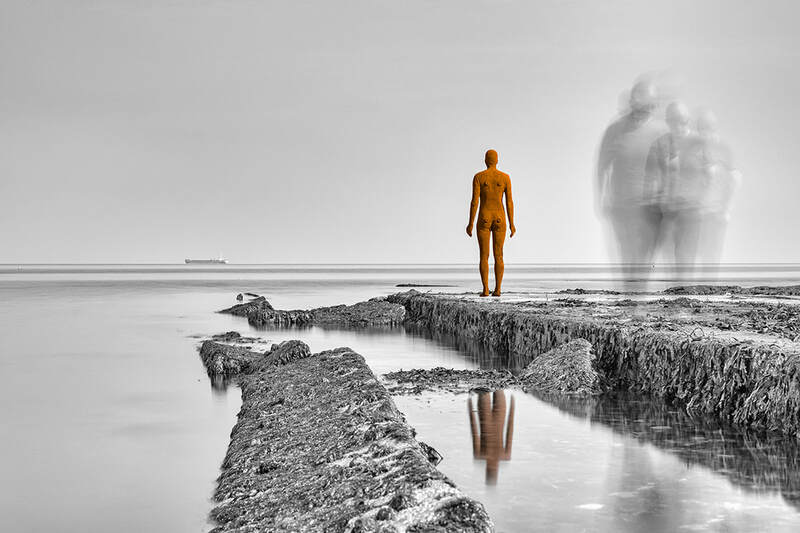 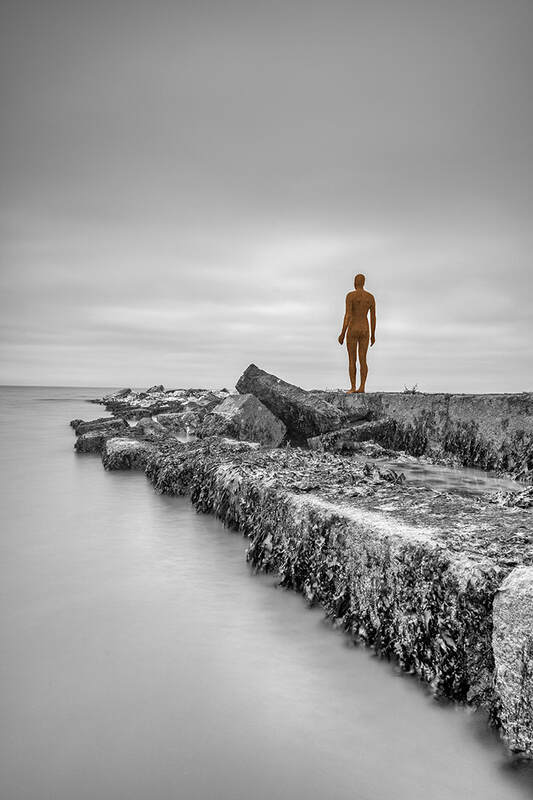 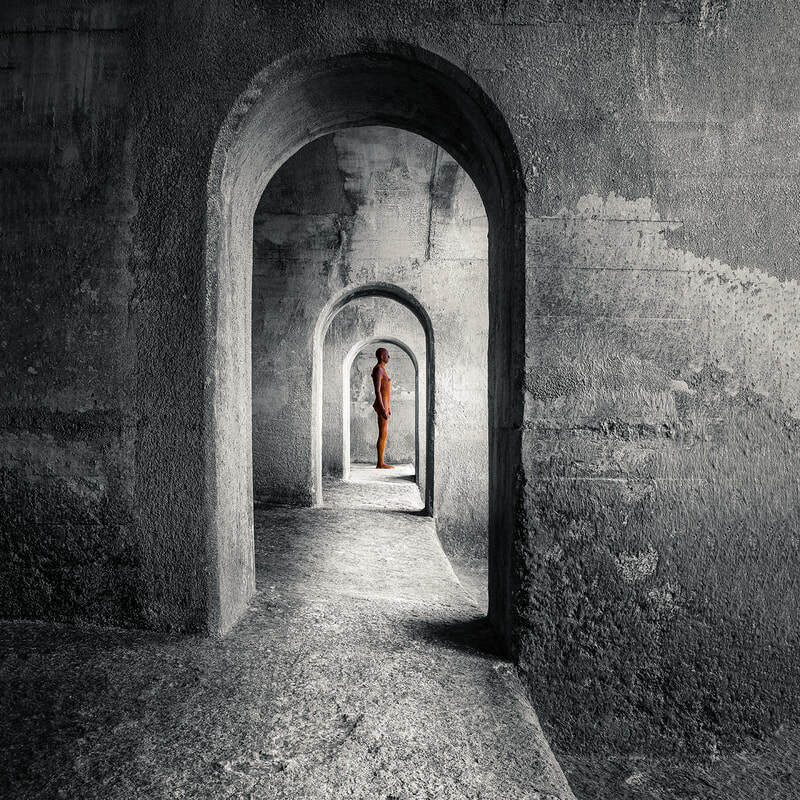 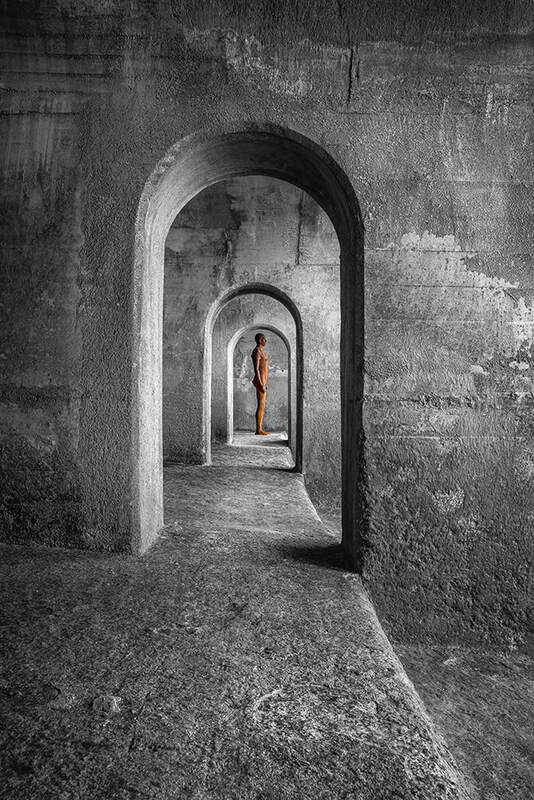 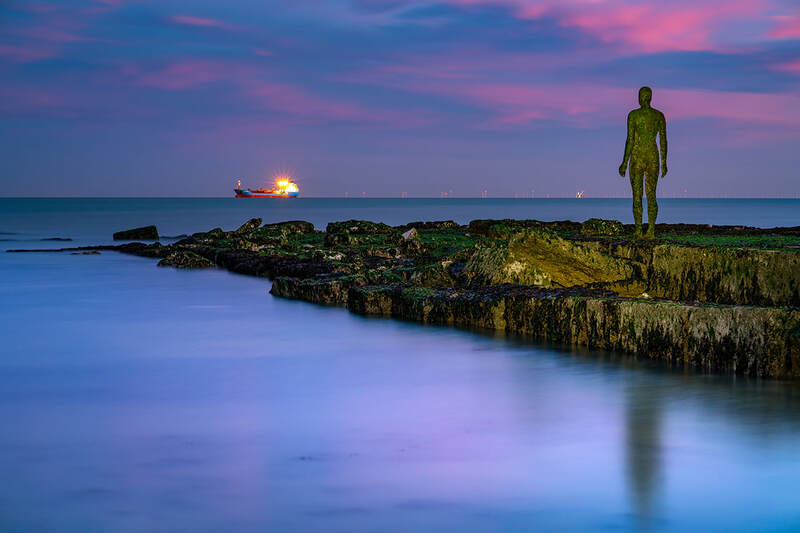 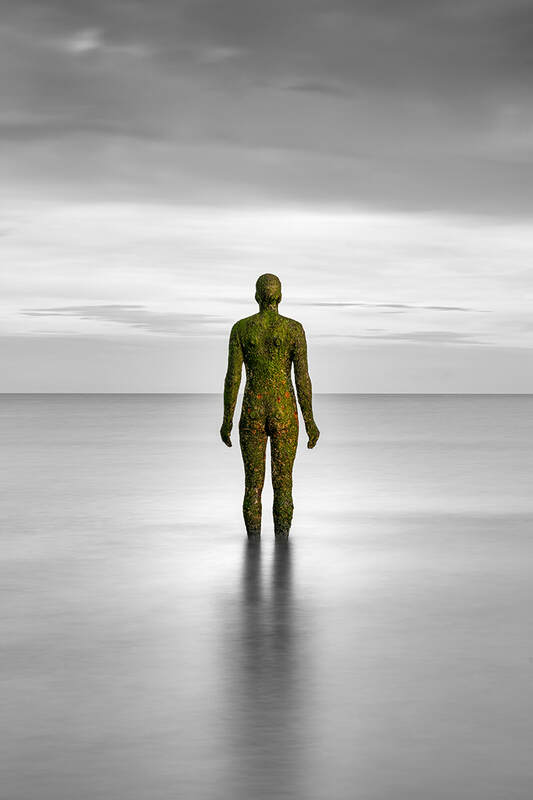 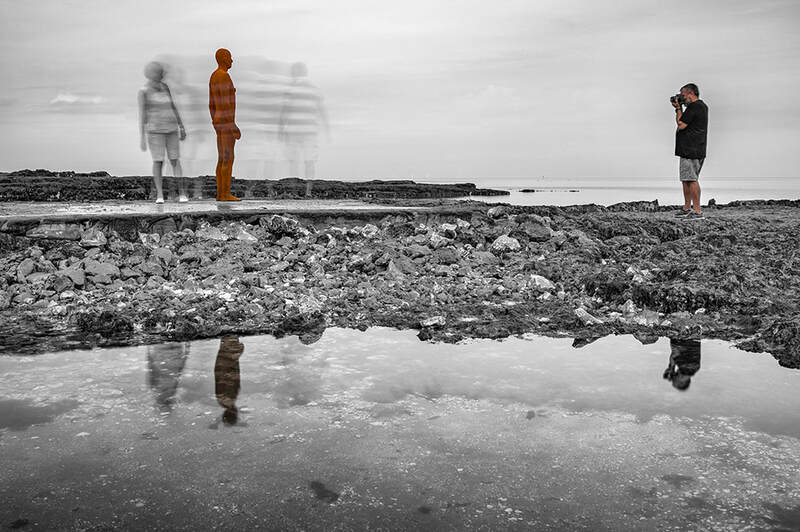 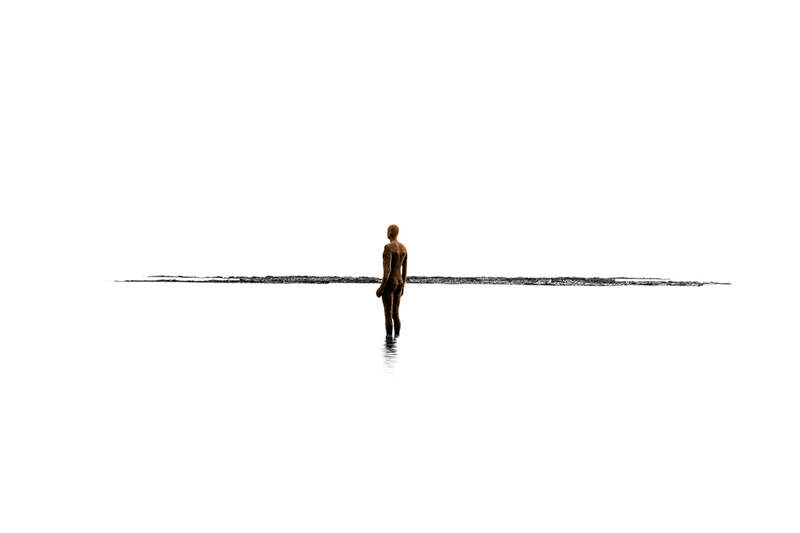 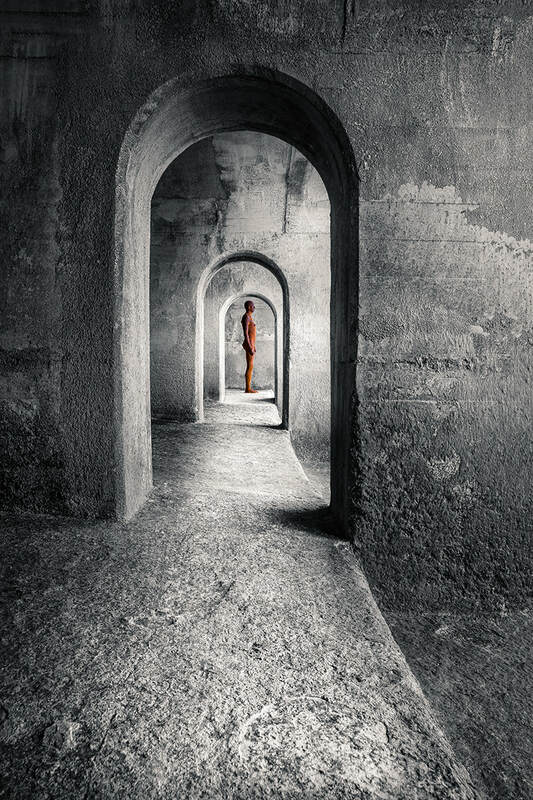 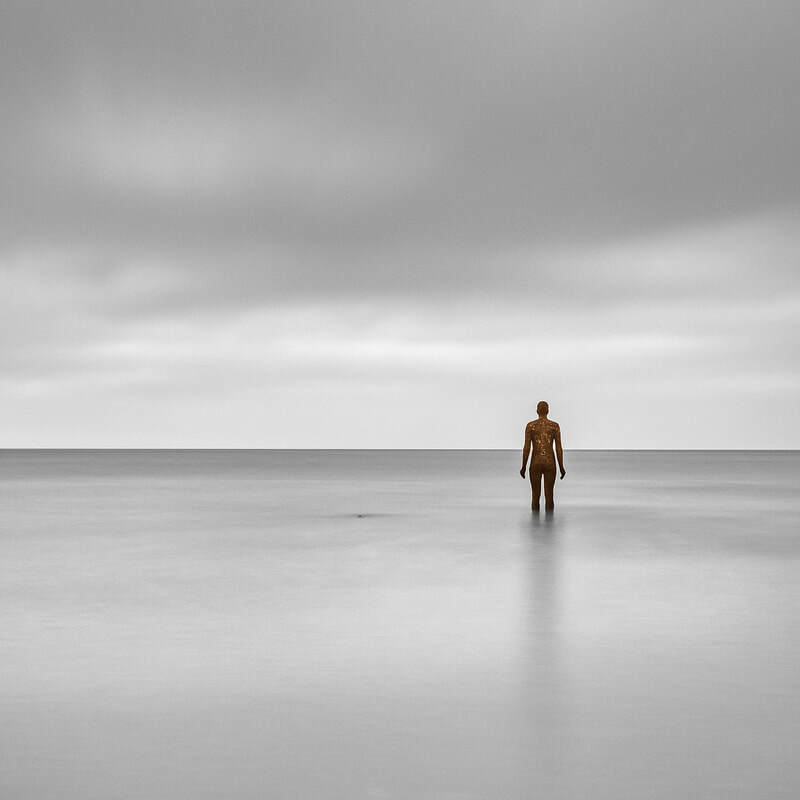 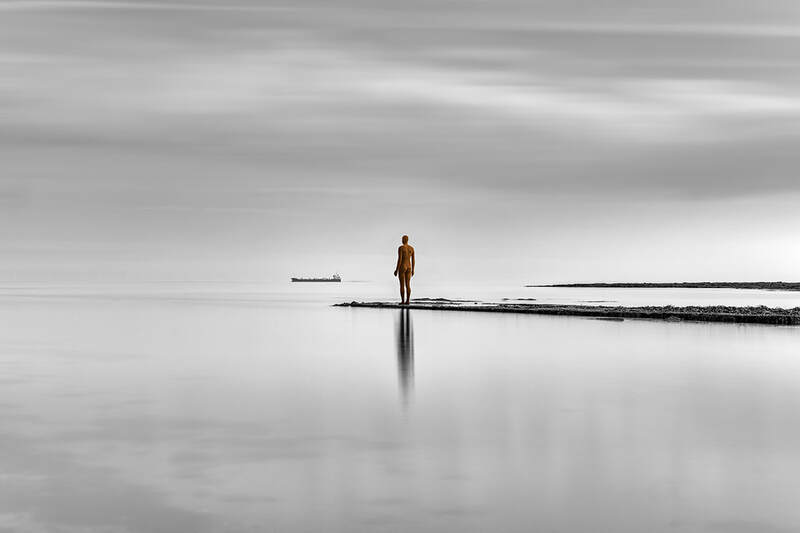 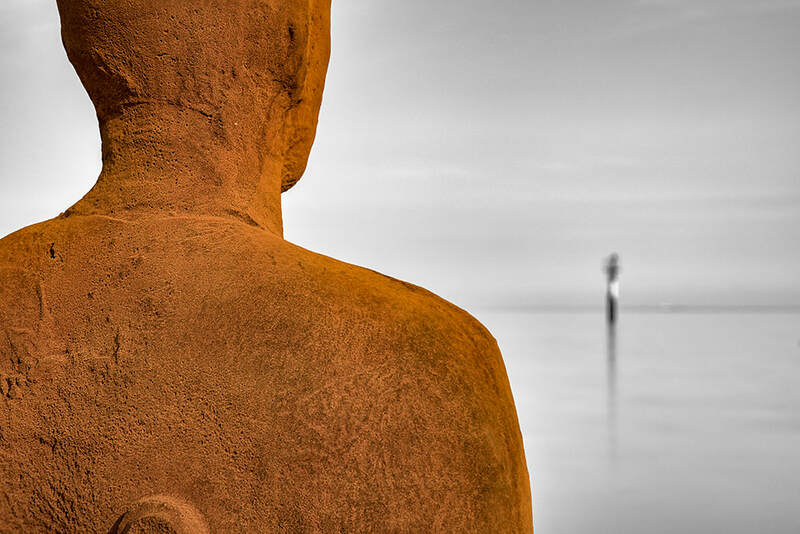 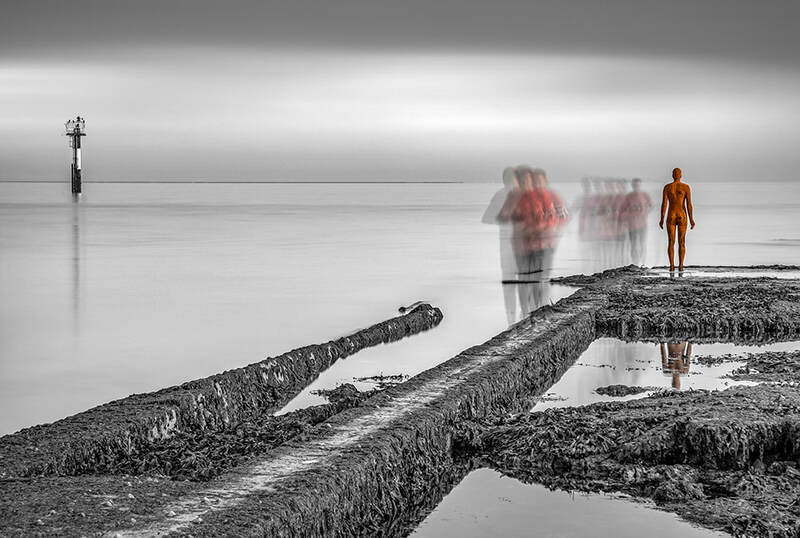 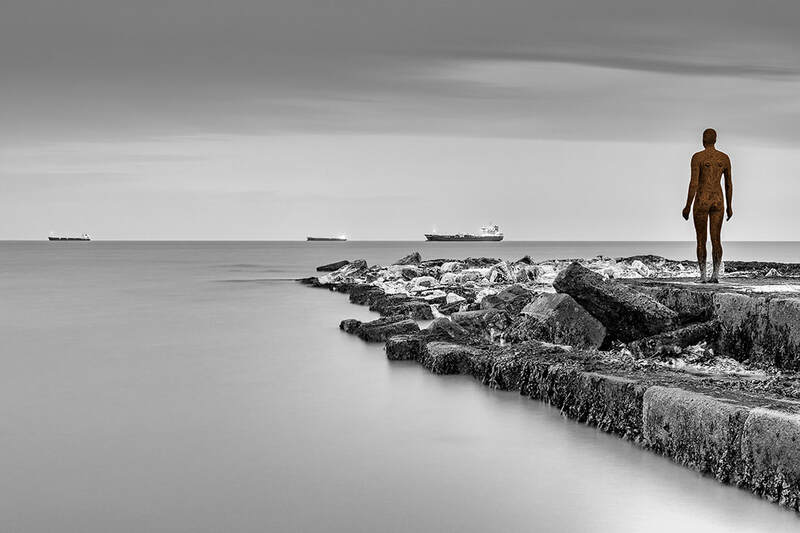 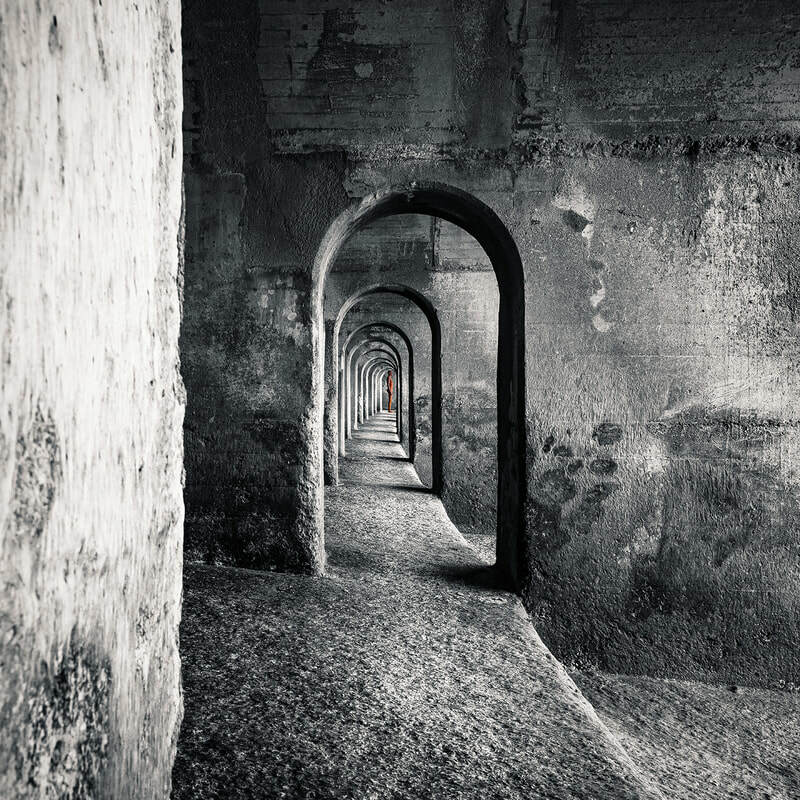 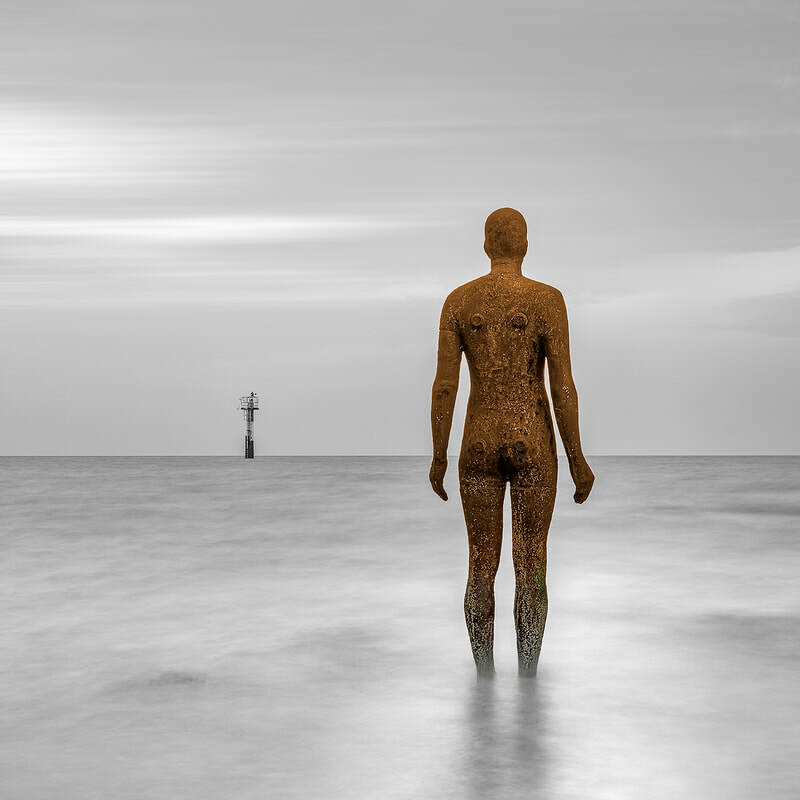 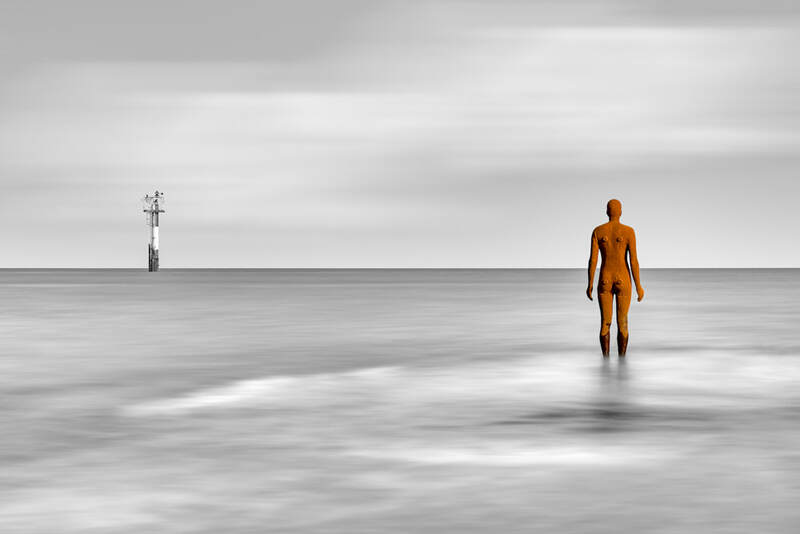 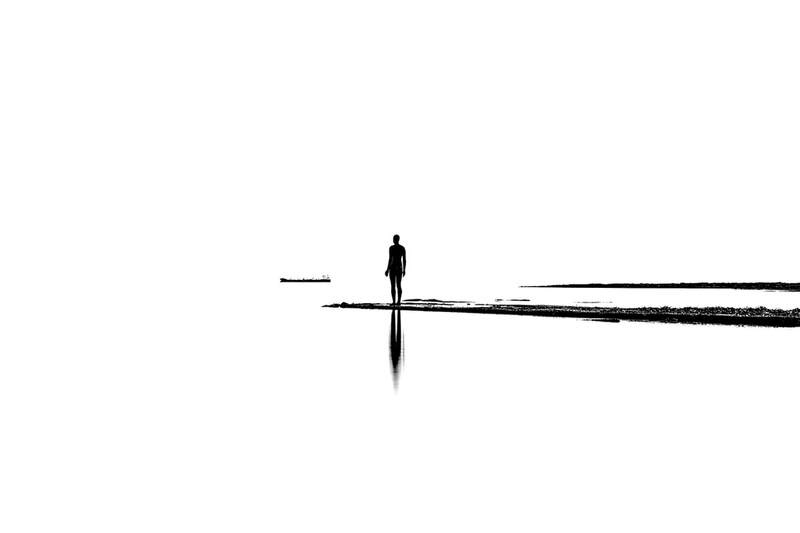 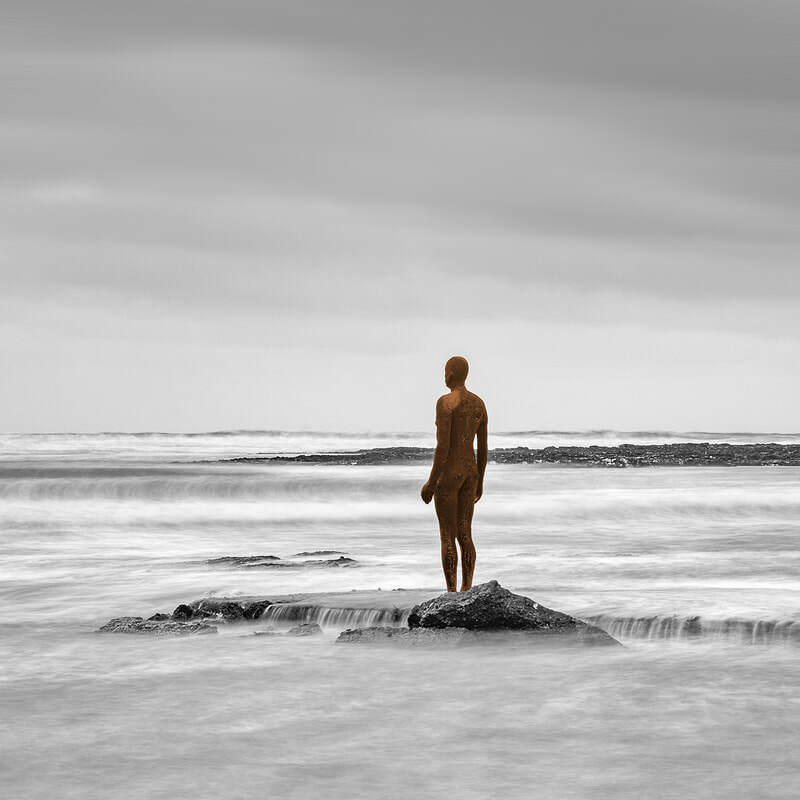 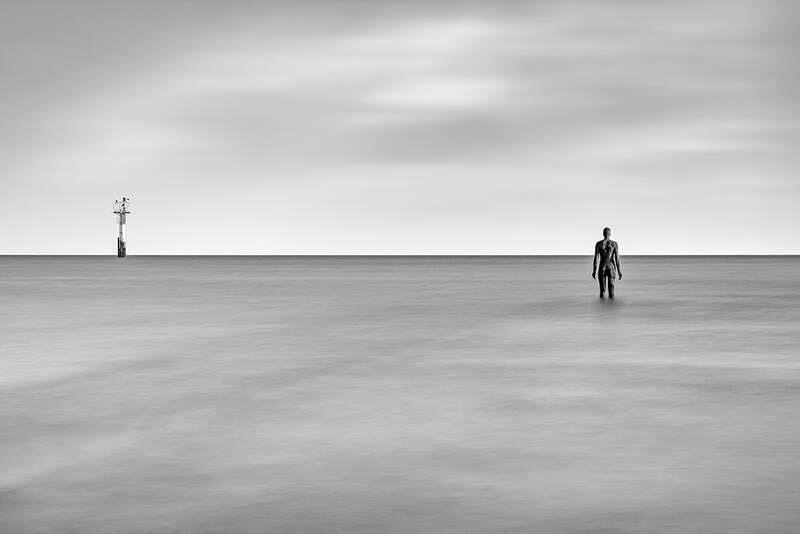 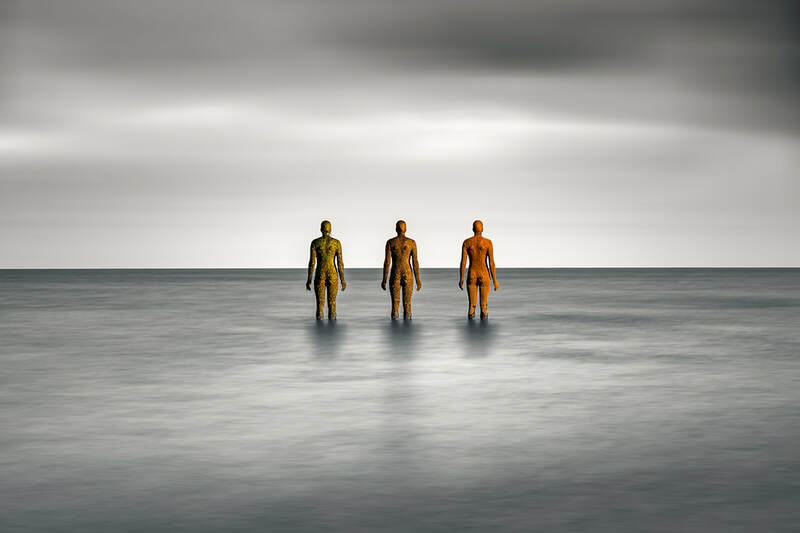 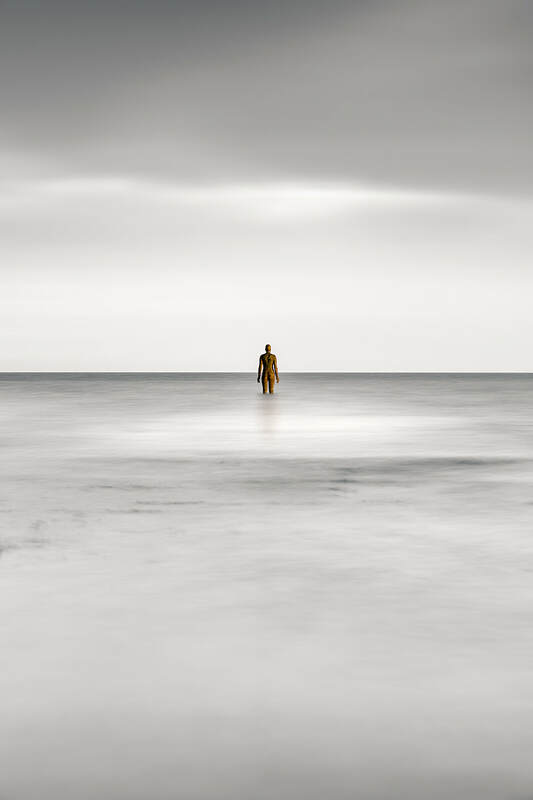 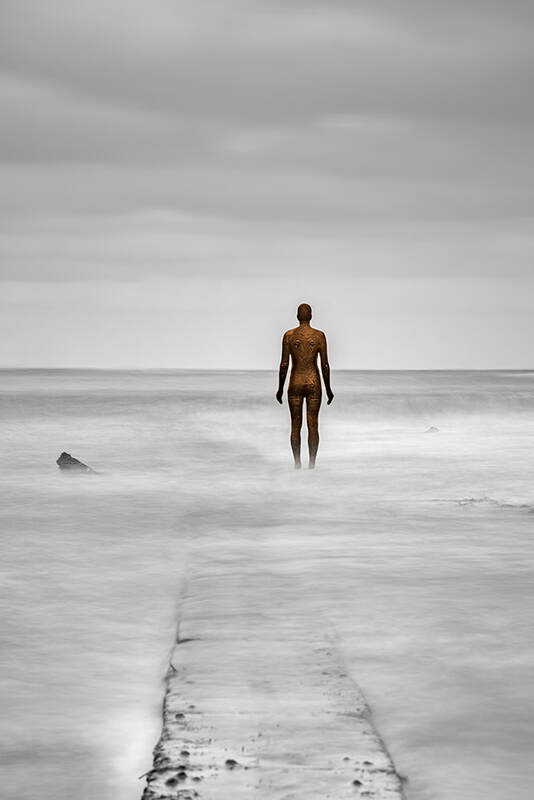 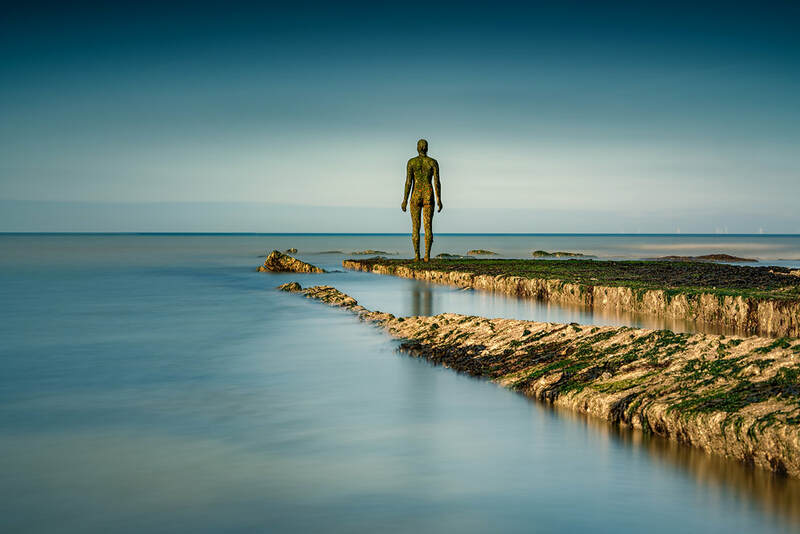 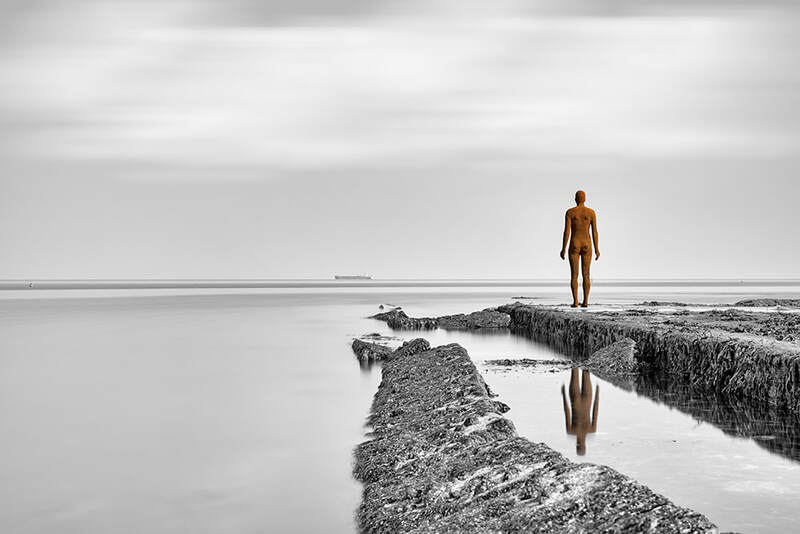 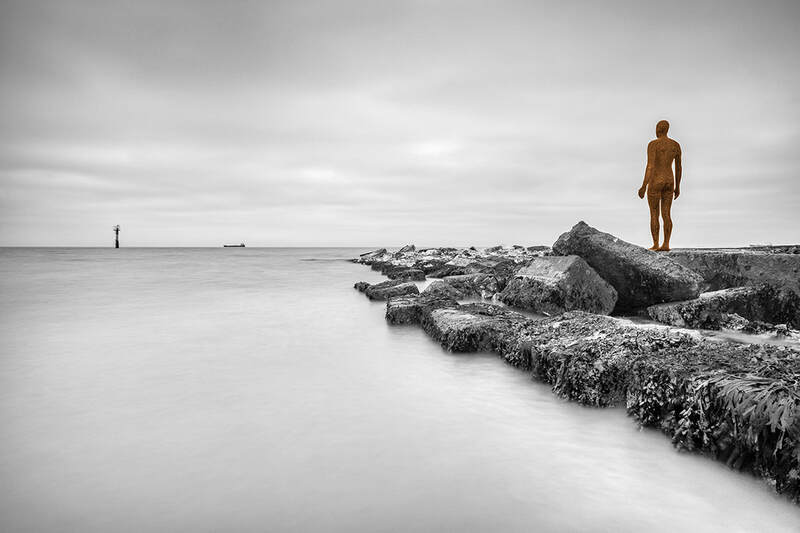 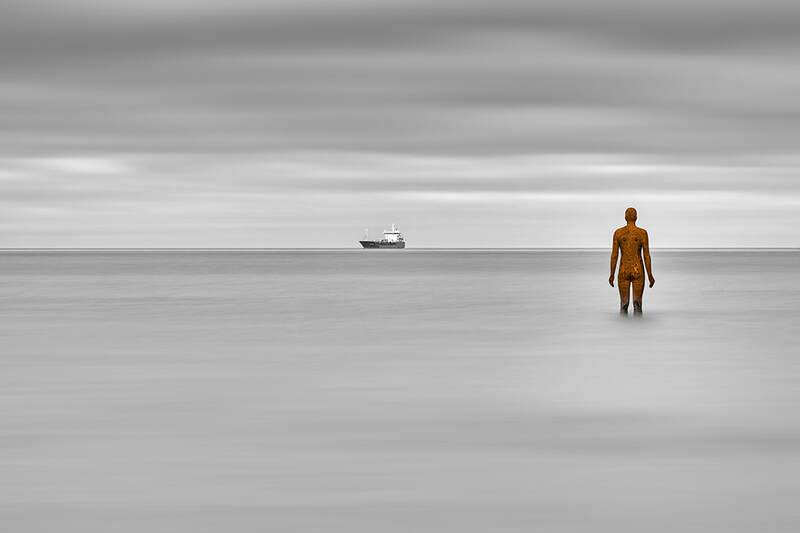 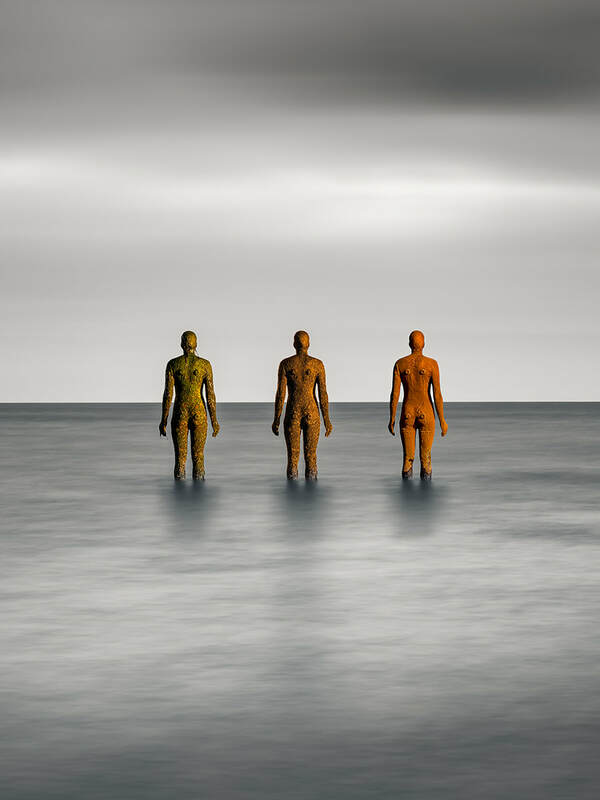 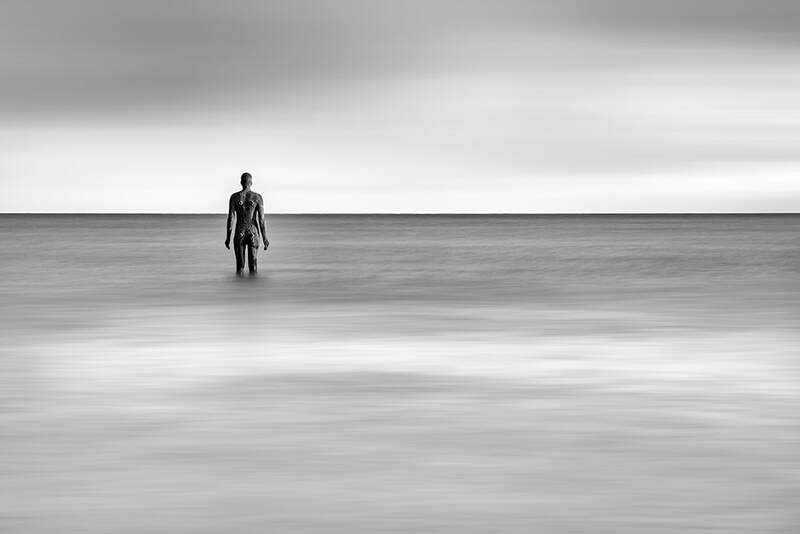 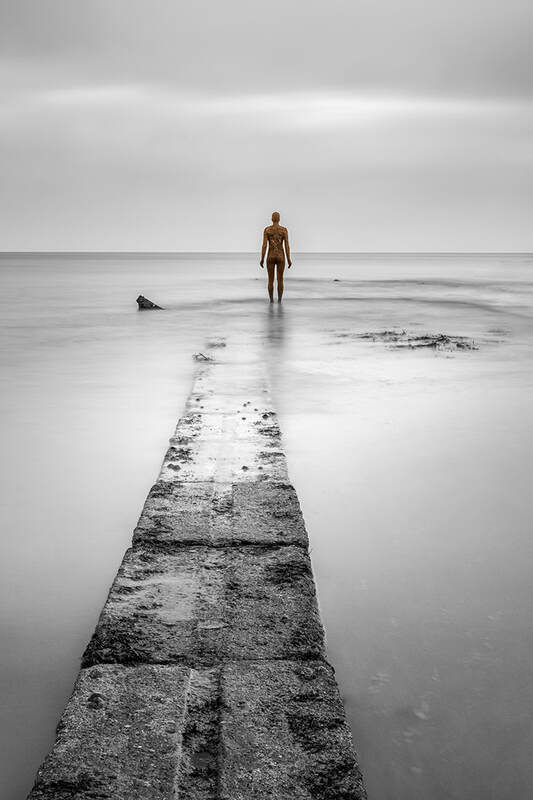 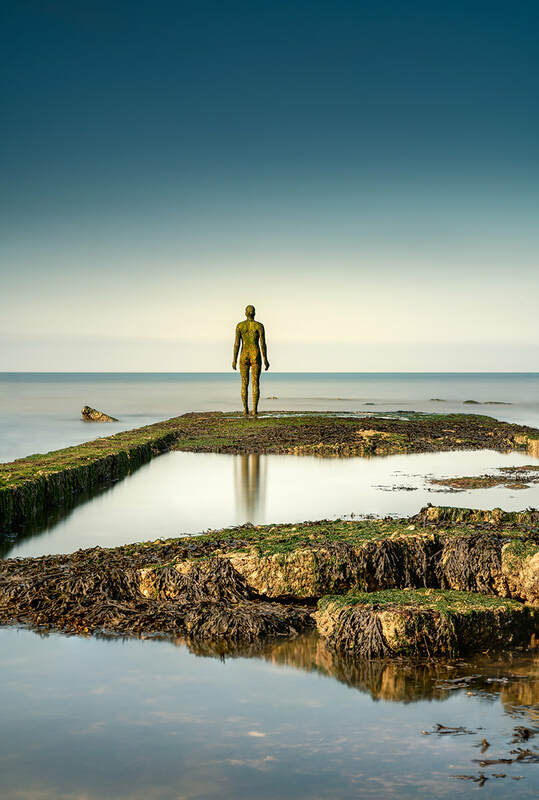 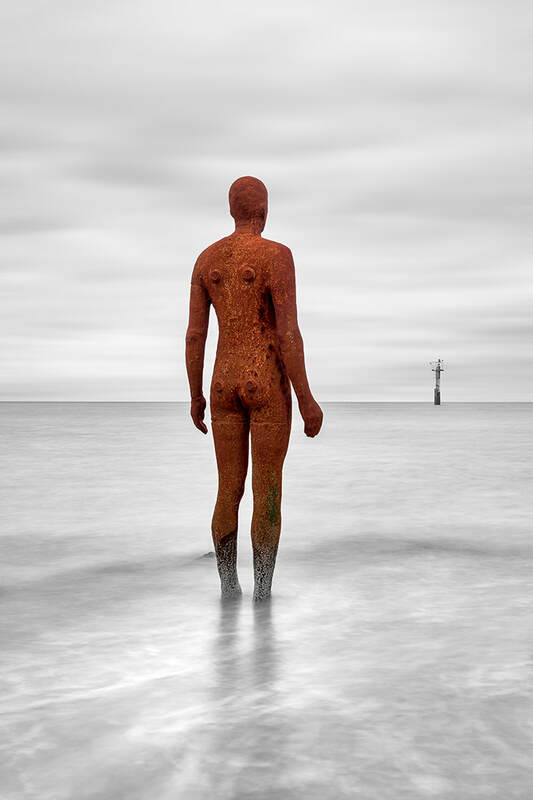 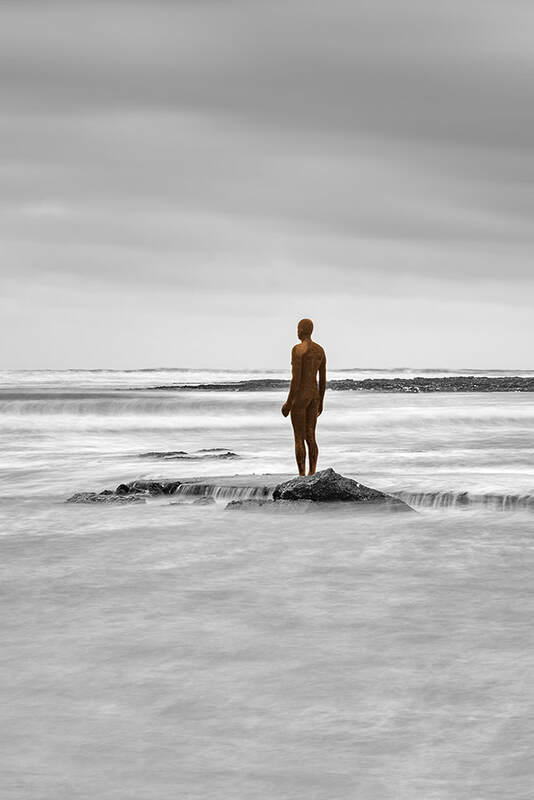 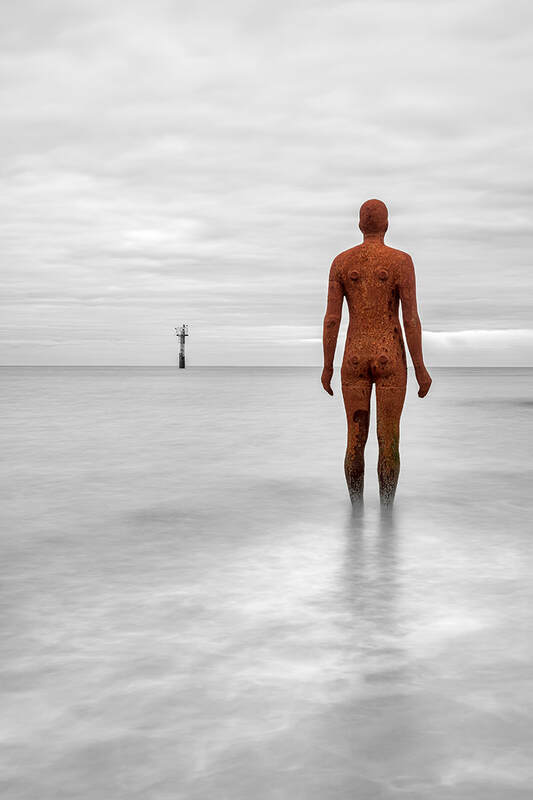 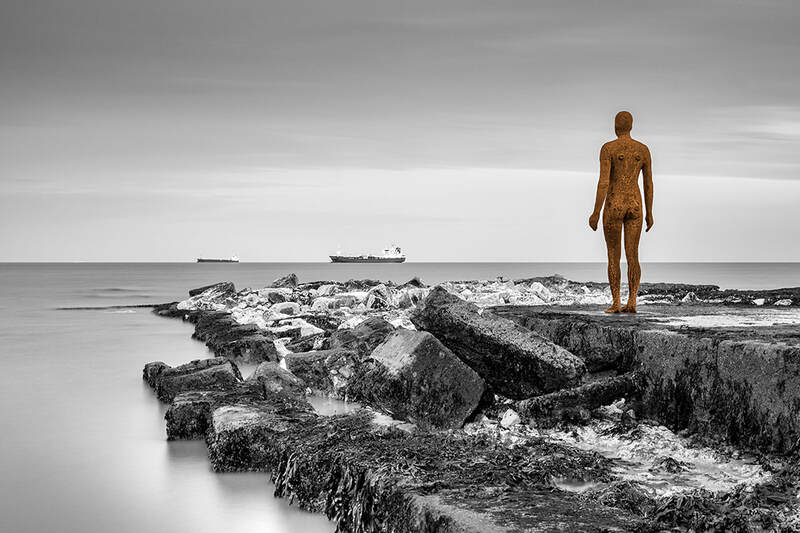 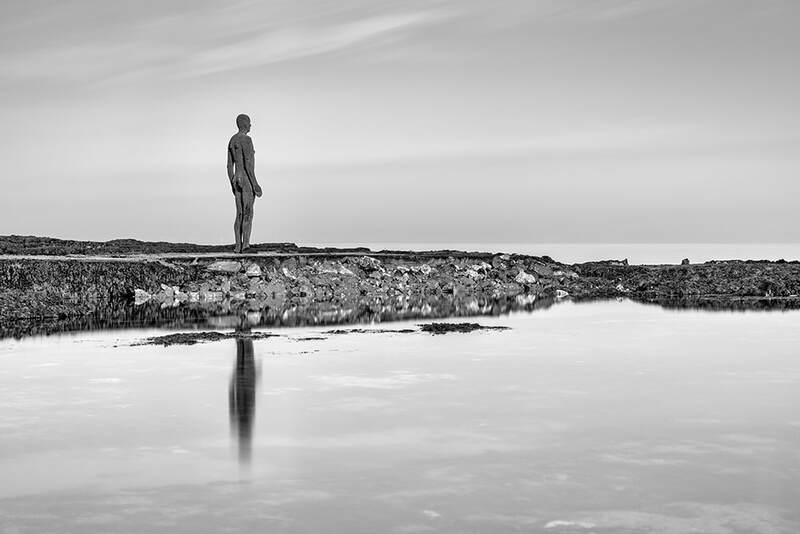 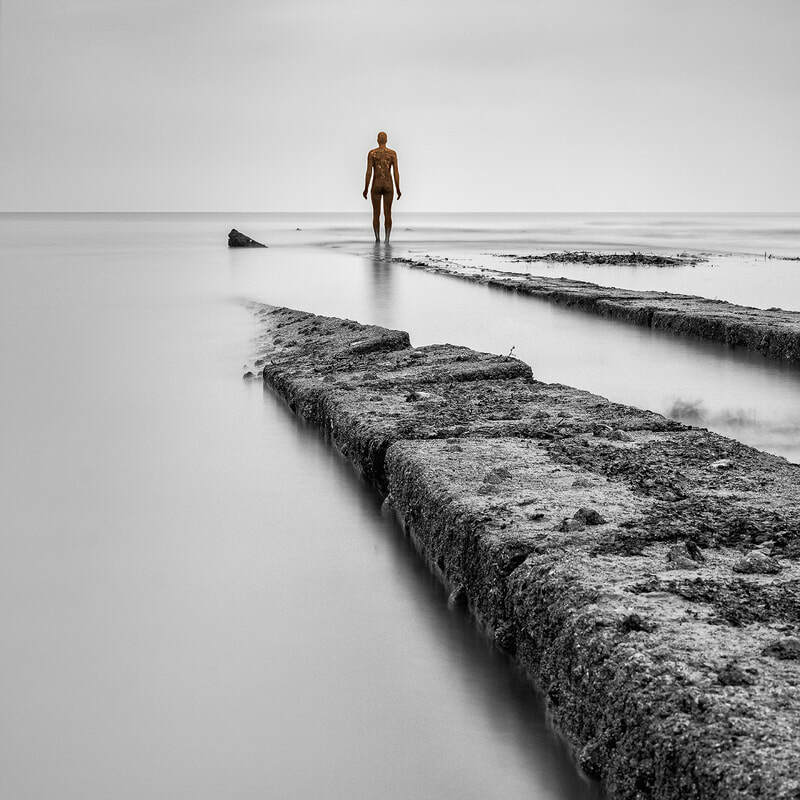 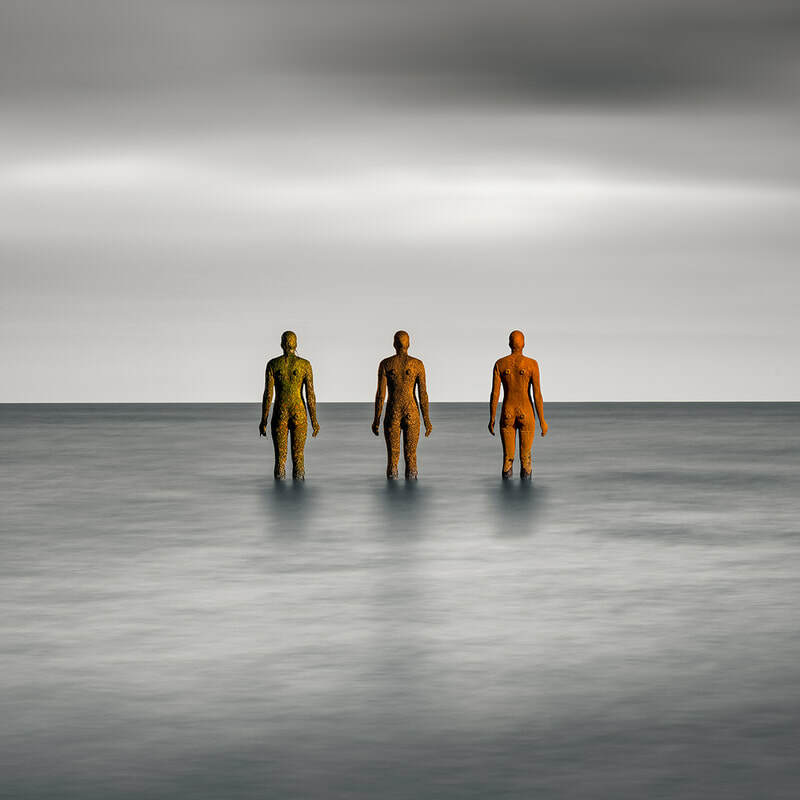 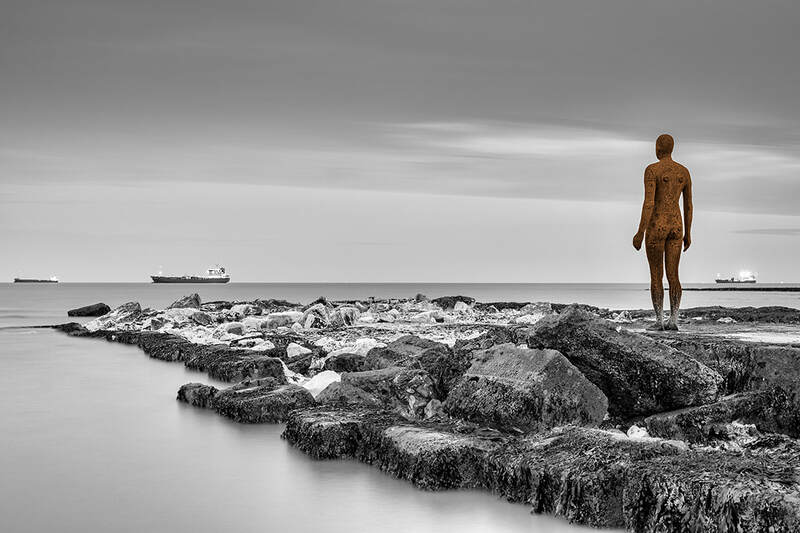 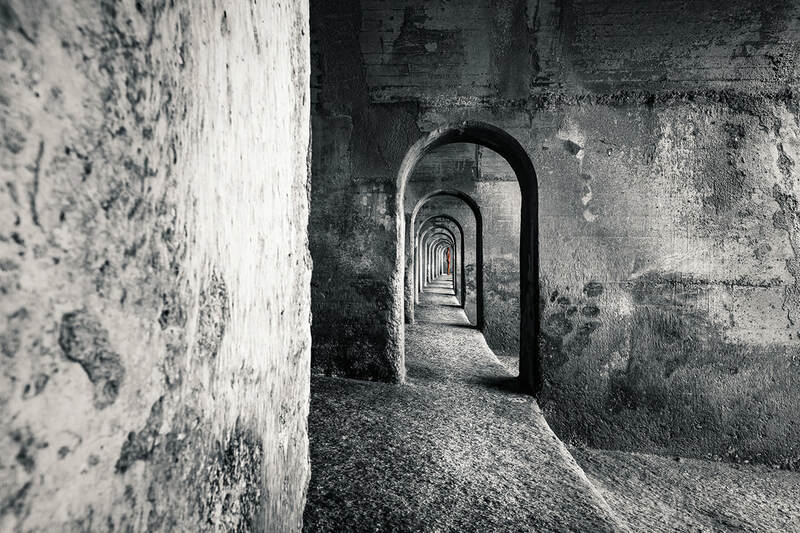 My latest work for the exhibition is an extension to my successful Antony Gormley series of pictures exploring the ‘Another Time’ sculpture situated at Margate. 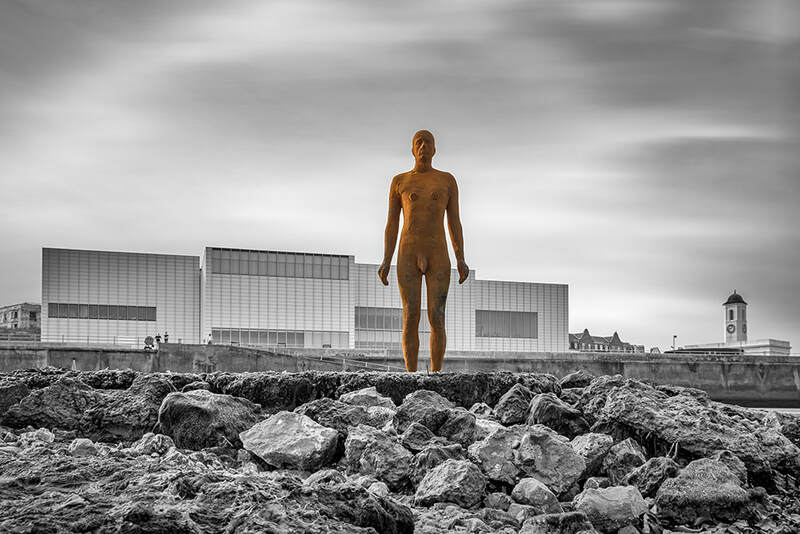 The new picture shows a series of three sculptures and how they have weathered over time from when the sculpture was first installed in August 2017 to how he looks now. 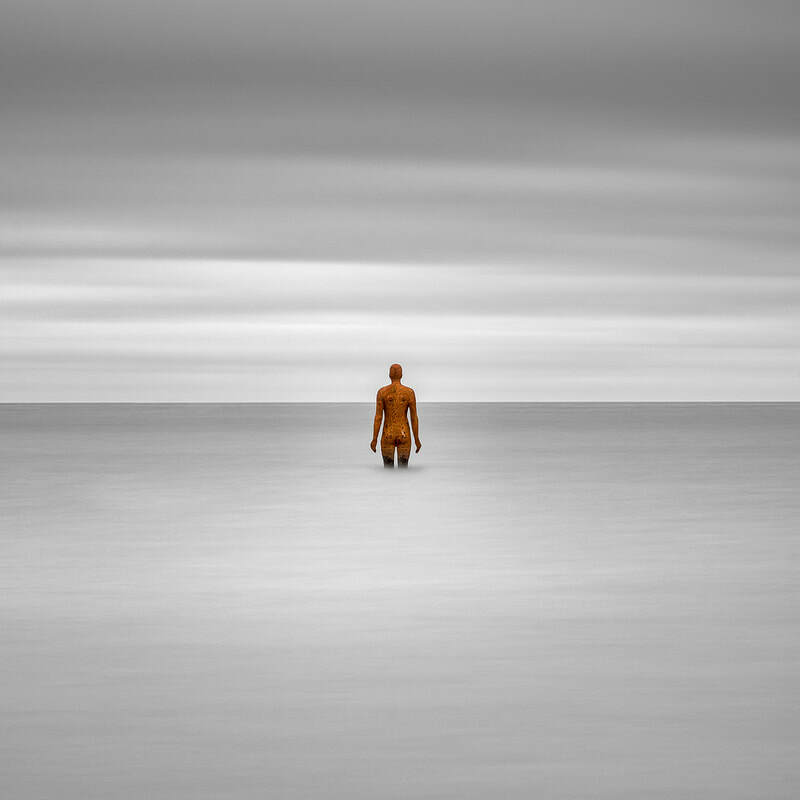 ​The new picture will be available in various sizes including a new 16" x 16" square format and a new large 36" x 26" framed print.